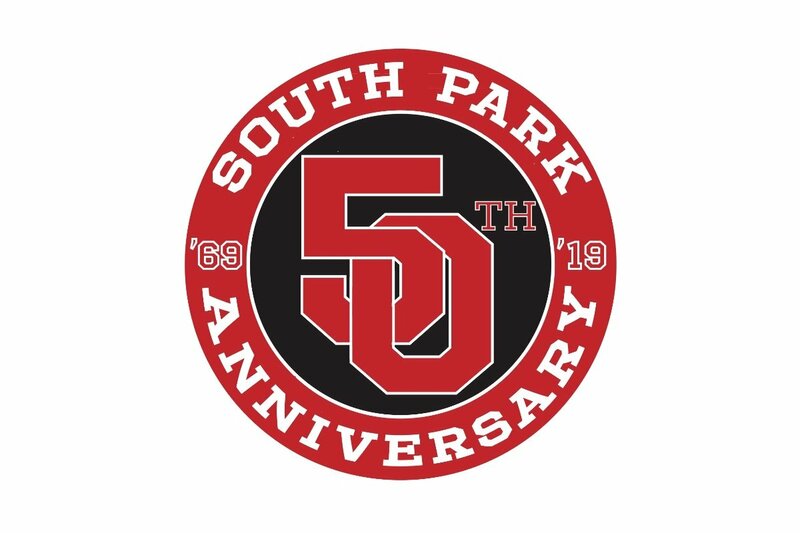 South Park Youth Association, has been offering youth sports programs in the South Park, Charlotte, North Carolina community since 1969. 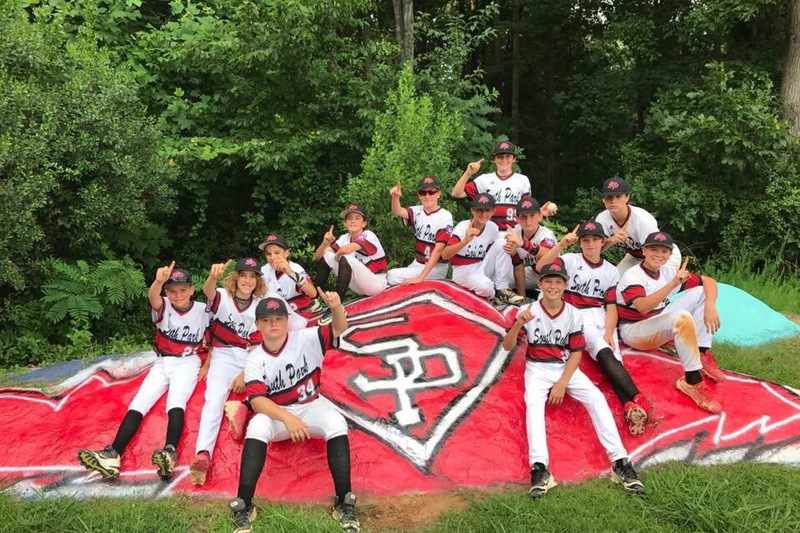 Through that time, thousands of young athletes have enjoyed the opportunity to compete in multiple sports, in an environment promoting teamwork, friendship, and skills development. In celebration of SPYA's 50th anniversary, we are raising money to build an indoor, multi-sport training facility on the Carmel Middle School campus. 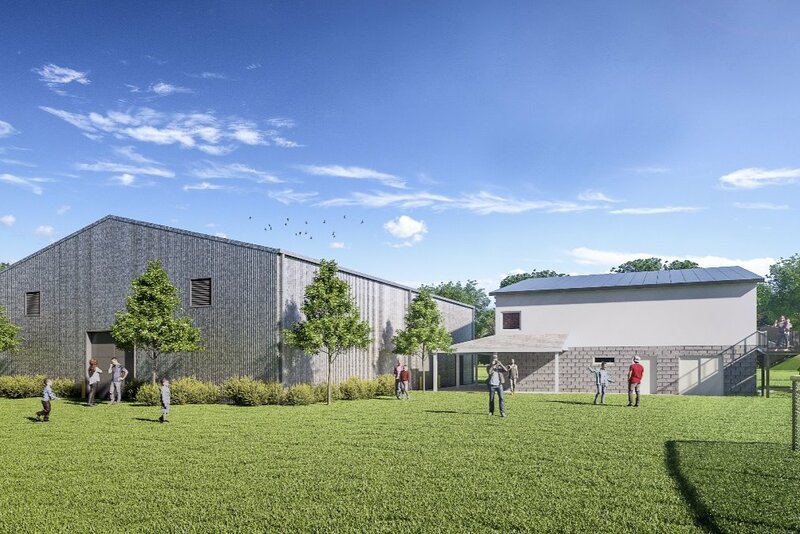 The state of the art facility will make SPYA the only recreational youth sports organization in the Charlotte area with a permanent indoor training facility that allows young people to enjoy the wide range of sports offered by SPYA on a year-round basis. Thanks for the generous support of our many sponsors, and thanks in advance for your generosity! Together, we can make it happen!! ** SPYA is a 501(c)(3) corporation and your donations may be tax deductible. Consult your tax advisor.